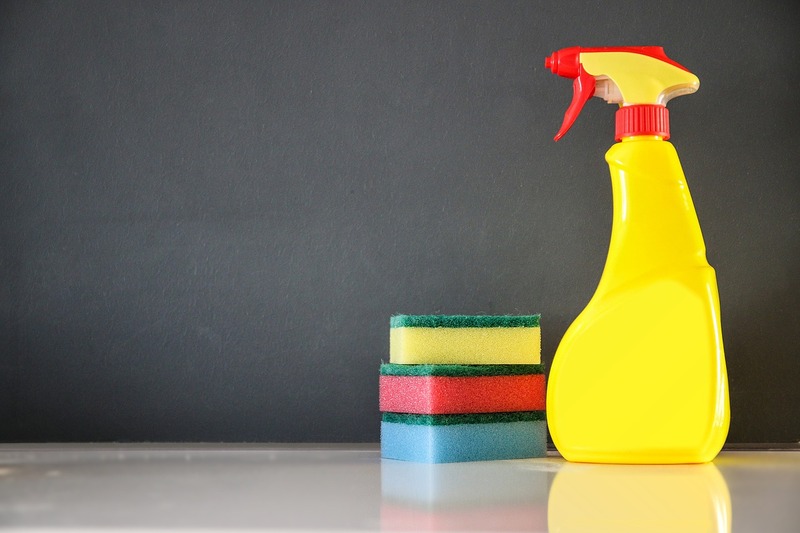 Pet poisonings from detergents, disinfectants and other products for house cleaning most often are due to slip-ups, since we are commonly aware of the harm they can do. However, we have to bear in mind that dogs and cats are like toddlers: they explore their environment by getting everything into their mouths. They lick, nibble and eat stuff they find within their reach, not knowing that they can do serious damage. We must take precautions with all the dangerous substances, keep them safely, and use them carefully, be it products for cleaning or for maintenance (paint, solvents, acids). Detergent ingestion is one of the most frequent causes of house poisoning in pets. Although it is very rare for an animal to feel attracted by their smell, it is not so uncommon that they drink from a bucket that, in addition to water, contains cleaning products. They might swallow detergent as well if they nibble on an empty bottle, or when their trough wasn’t rinsed off properly. The greatest risk in these cases, besides irritation and vomits, is that detergent might lather and enter the lungs, leading to respiratory trouble. Bleach and ammonia, which we use often to wash floors and baths, can be dangerous in high concentrations. As in the case of detergents, we must prevent our pets from drinking from a bucket that contains these substances, or licking a surface that has been washed recently with them. The seriousness of the injuries depends on the product, and the amount ingested. Balls of naphthalene are used to keep clothes moth free. Dogs are the ones most often involved in these poisonings because they mistake mothballs for toys, nibble them, and may even swallow them. Poisonings with cleaning products, disinfectants, solvents, or mothballs cause internal damage that must be treated by a veterinarian. In face of any symptoms of poisoning from these substances, you need to take the pet to the clinic quickly.